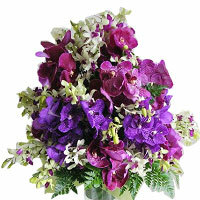 Product description: Spread smiles all over the lives of the people you love by sending them this Graceful Orchids that showers its beauty upon those people to make them happy. 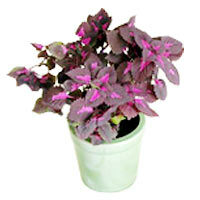 This splendid gift of Decorative Perilla Plant to make your loved ones feel your presence. These plants grow up to 36 inches. 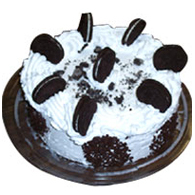 Sparkle happiness into the lives of the people you care about by sending them this Tempting Cookie Cream Cake and make them feel more loved and lucky. 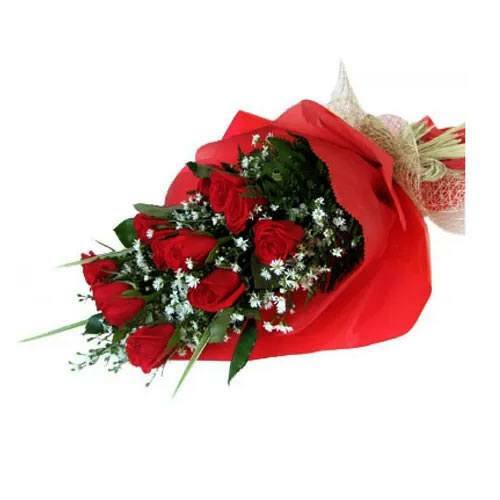 Immerse your loved ones in the happiness this Clustered Red Roses Bouquet for Sweet Surprise brings with it and fill their life with fun and cheer.Conquer the hearts of your dear ones on Valentine's Day with this 9 Red Roses Bouquet. 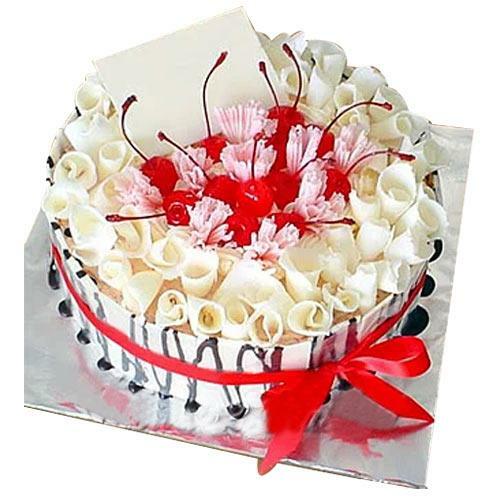 Carve your way to the hearts of the ones you admire by gifting this Lavish Strawberry Cherry Choc Cake that they will forever keep close to their heart. 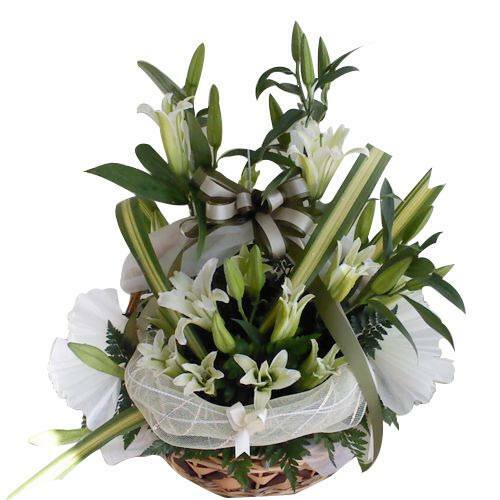 A unique gift for any special celebration, this Fashionable Bouquet of 6 Roses and 2 Lilies welcomes the happy feelings into the lives of the people you love. 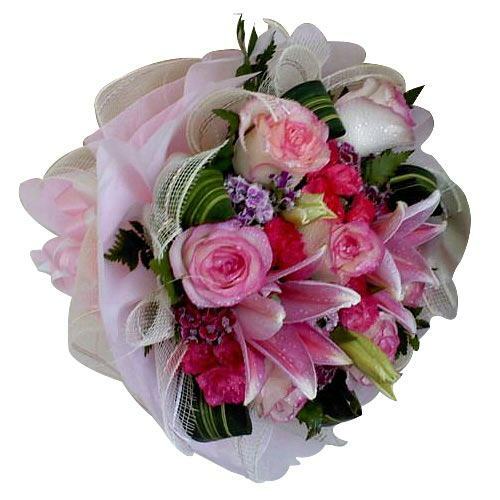 This Bouquet is in White and Pink decoration. Be happy by sending this Magnificent Love in My Heart Bouquet to your dear ones and see the joy it brings to their life.